What do you dream to be? Discovering your unique talents, interests, and strengths can help point you toward really exciting jobs! First, take some fun and thought-provoking quizzes to reveal your strongest skills and establish the types of tasks that you're most enthusiastic about. 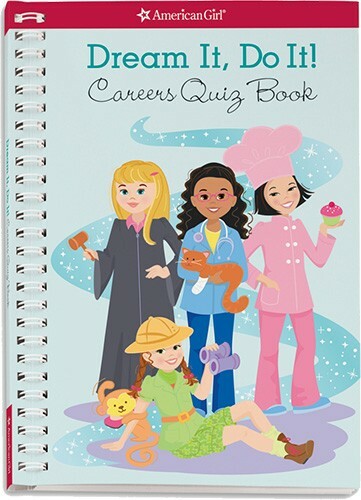 Then, dive in to projects, games, and other activities to determine which kinds of jobs might be right for you. Share the fun with friends, and imagine all the possibilities! 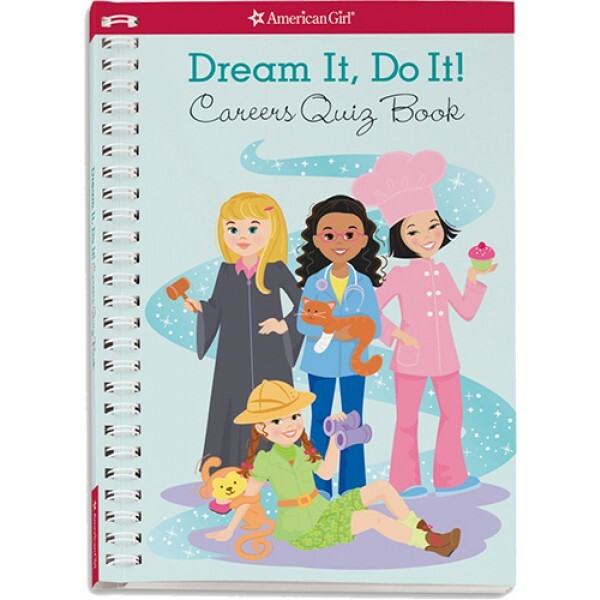 For more books to inspire your Mighty Girl to dream big about her future career, check out our Jobs / Careers Collection.